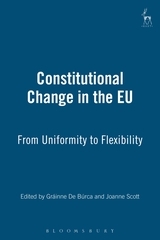 This collection of essays addresses the changing constitutional framework of the EU and some of the changing patterns of governance within this complex polity. 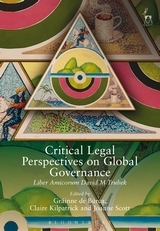 It examines the apparent and gradual shift in the paradigm of European governance from one emphasising uniformity and harmonisation to one which embraces flexibility and differentiation. 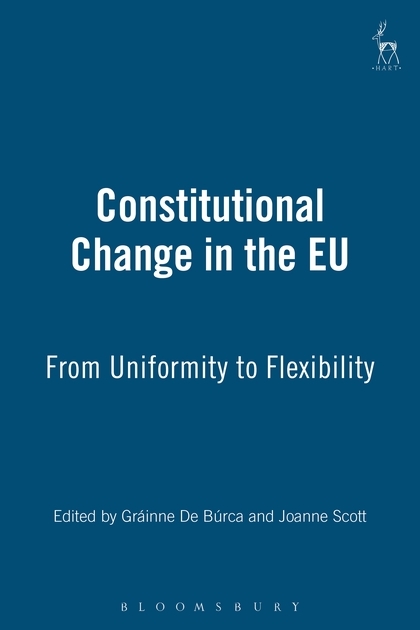 The chapters range from broad,theoretical reflections on the constitutional implications of flexibility for the European polity, to focused case studies which examine various forms of 'variable geometry' existing in specific policy areas. Some of the contributions challenge the extent to which there has actually been any significant change of paradigm, and others explore the many different meanings and instances of flexibility which have emerged. 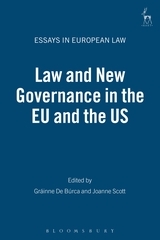 Overall, the collection brings into focus both the problems and the potential ways forward for Europe which these constitutional developments suggest. Gráinne de Búrca is Florence Ellinwood Allen Professor of Law at NYU Law School. 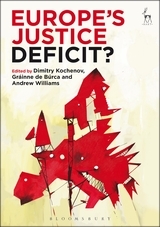 Joanne Scott is Professor of European Law at University College London.